The best of both worlds! 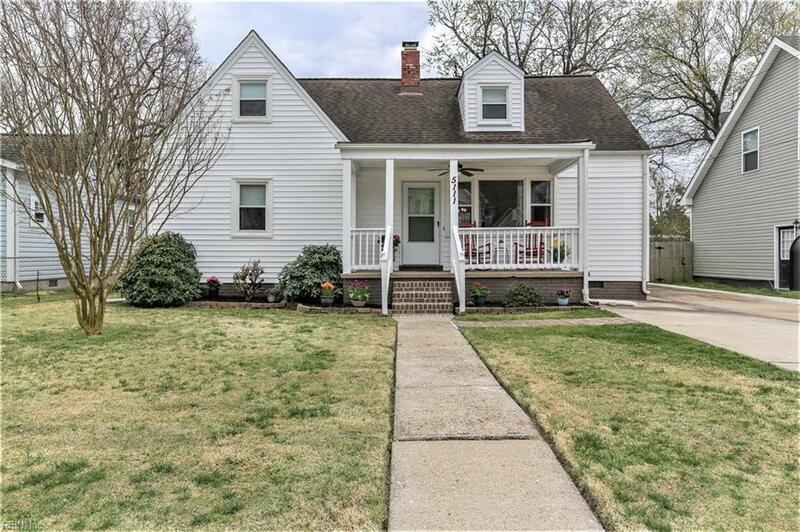 This well-maintained 4 bedroom/ 2 bath home combines old charm with luxury updates throughout and is located on a private cul-de-sac of pretty newer homes. Nice!! 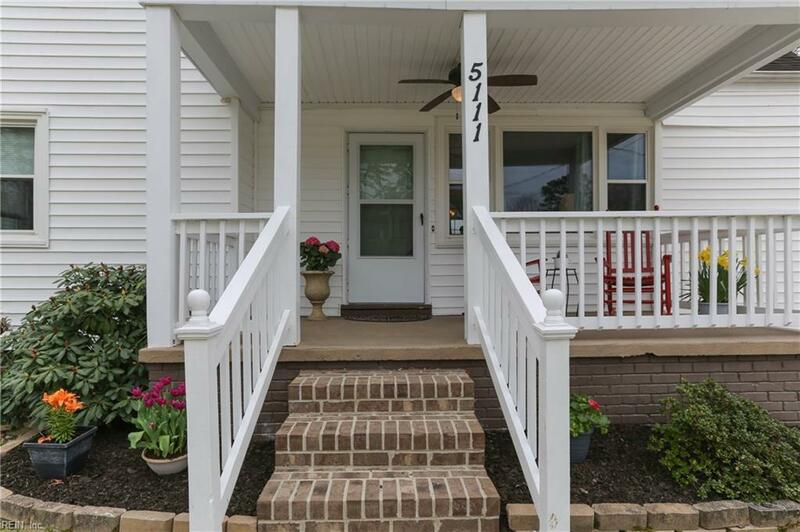 Sit out on the spacious front porch and greet your neighbors or enjoy your java on the private back deck overlooking your large backyard...your choice! 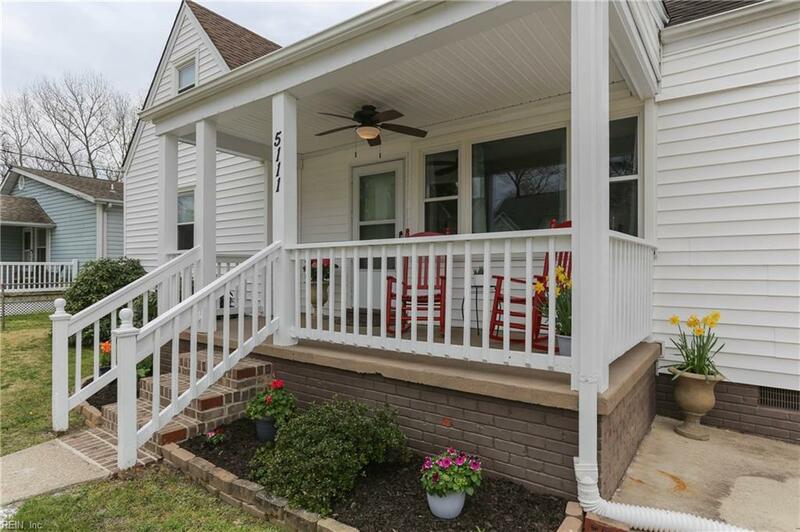 The kitchen has it all too, granite countertops, cherry cabinets, stainless steel appliances and is open to the sunny dining area. 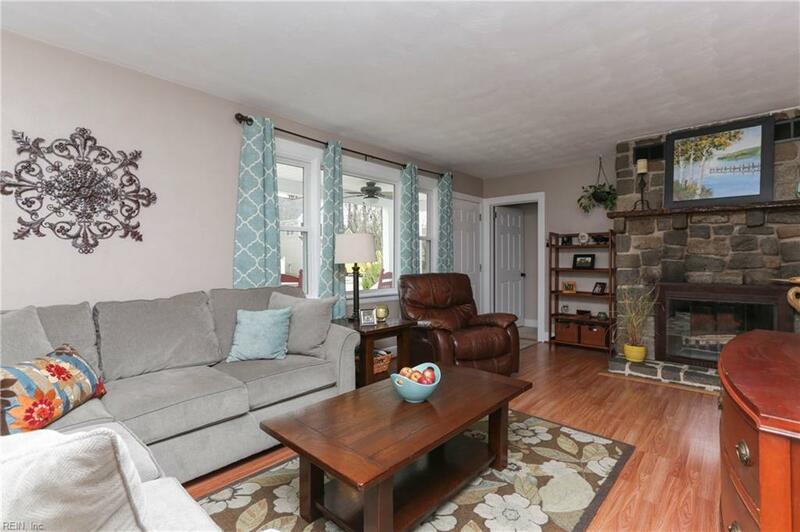 All will admire the stone fireplace which makes a grand focal point for the family room. Bathrooms are stylishly updated too. There is nothing left to do but get here first!